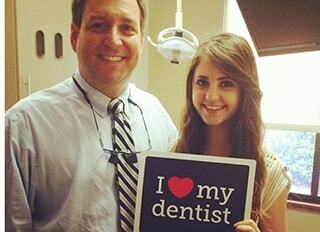 Dr. Griffin is your preferred choice for cosmetic dentistry in Columbia, SC. 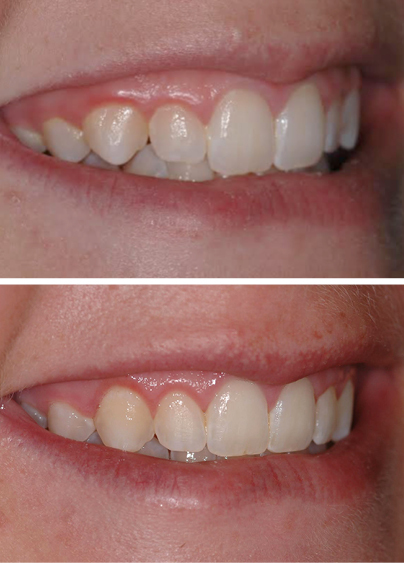 Creating beautiful smiles is what we love to do! 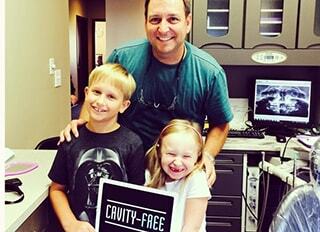 Just look at the happy smiles of our patients. They love their new smiles, and it shows. 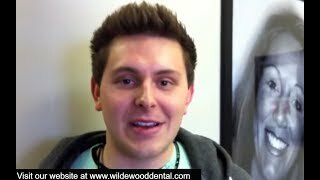 Cosmetic dentistry can give you a smile you will love too! 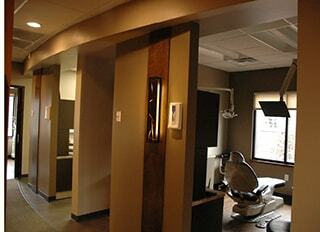 There are cosmetic dentistry options for all budgets and circumstances. 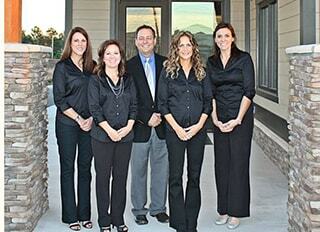 We would love to talk with you about what we could do for your smile. 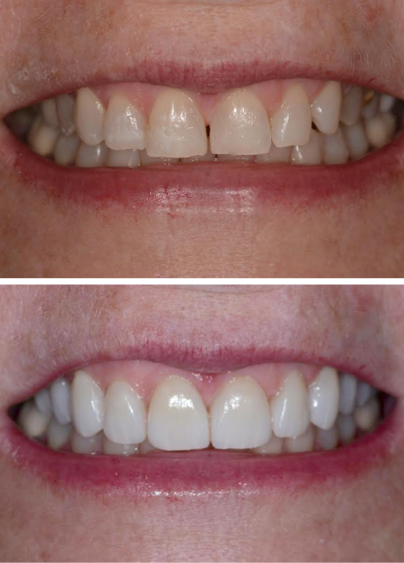 Using some of the most advanced cosmetic dentistry techniques and equipment available, Dr. Griffin can transform your new smile, so it looks like you were born with it. 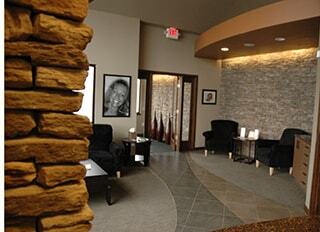 During your complimentary consultation, Dr. Griffin will discuss the specific areas of your smile you want to change. 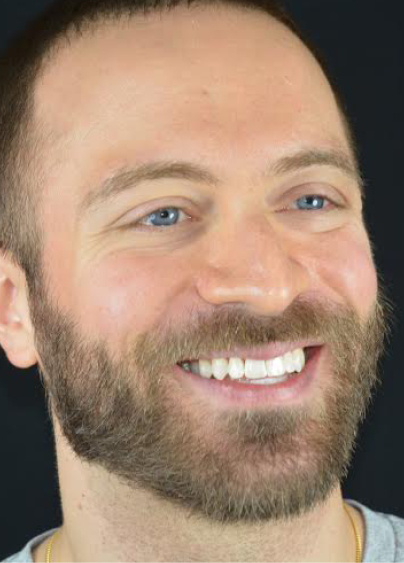 Characteristics of your teeth such as shape, symmetry, color, texture, and luster will all be considered, as well as your personal characteristics such as personality, face shape, hair, and eye color. 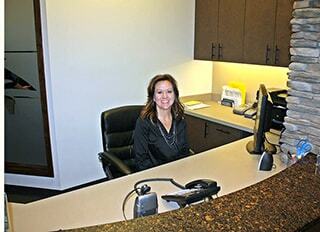 From there, Dr. Griffin will create a personalized treatment plan designed to meet your goals. 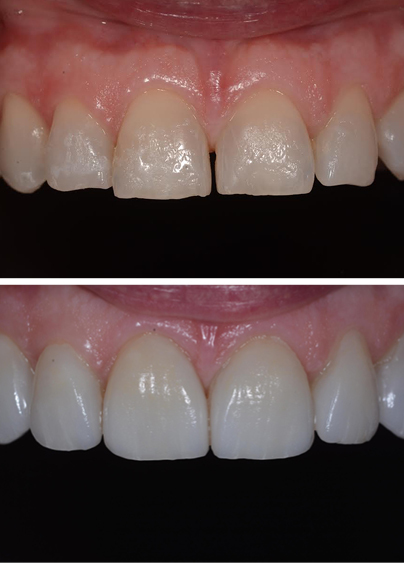 With the help of an exemplary lab ceramist, our porcelain veneers are custom-crafted by Dr. Griffin and his cosmetic dentistry team in Columbia, SC. 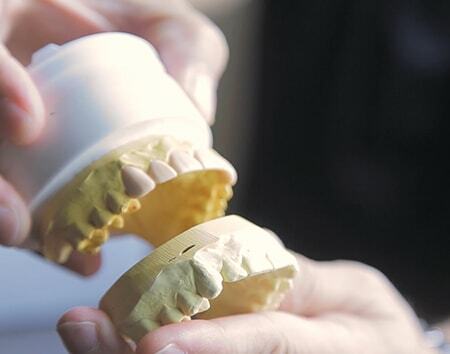 Designed with the highest quality of porcelain, veneers are carefully bonded to the fronts of the teeth, hiding imperfections. 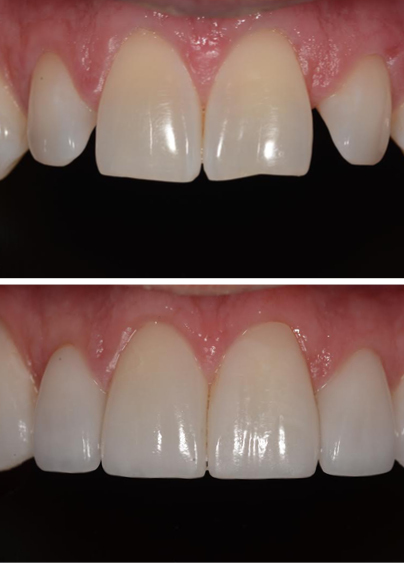 Because they are tailored to meet your personality and facial characters, veneers are the perfect way to transform any tooth flaws in a way that look 100% natural. 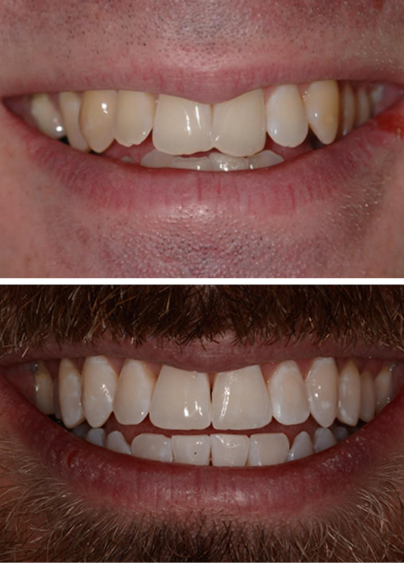 Our philosophy is to take the most conservative approach possible when performing cosmetic dentistry. 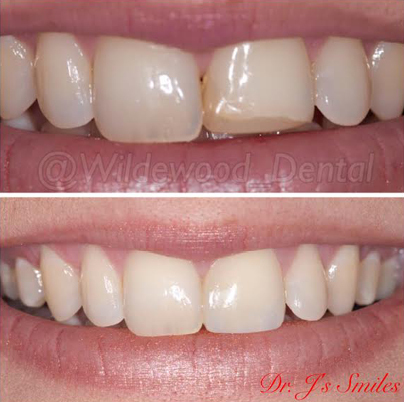 If traditional veneers aren’t ideal for you, we offer veneers that require minimal prep work, yet achieve the same stunning results. 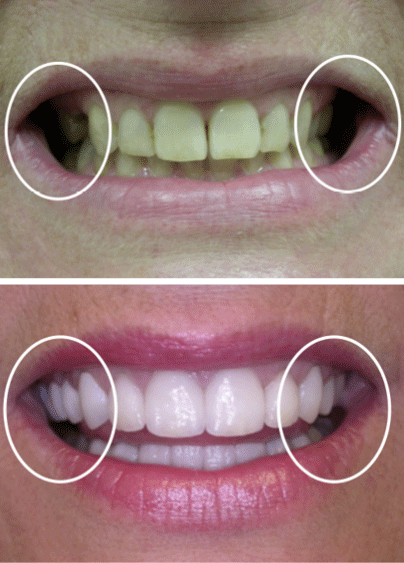 DURAthin veneers and Lumineers are a great smile solution for those needing a more subtle change. 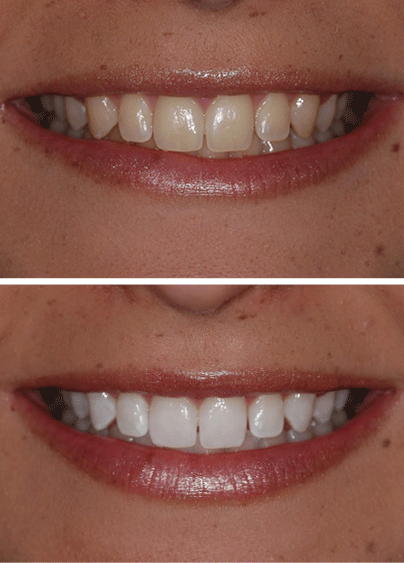 These veneers are considered prepless, and are generally completed faster, painlessly, and without the need for drilling or shots. 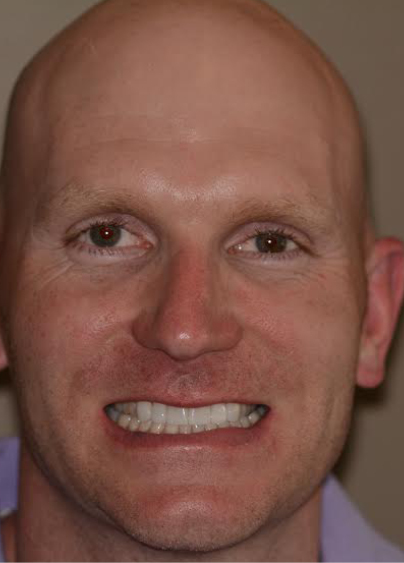 An actual veneers patient of Dr. Griffin. 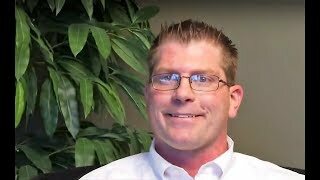 Dr Griffin offers cosmetic dentistry services in Columbia, SC. 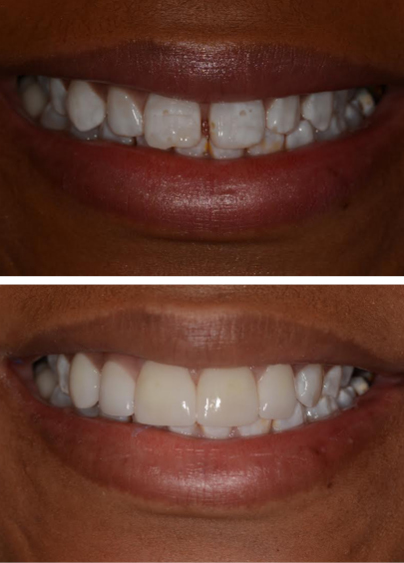 View actual patient photos of before and after teeth whitening, a cosmetic dentistry treatment in Columbia, SC. 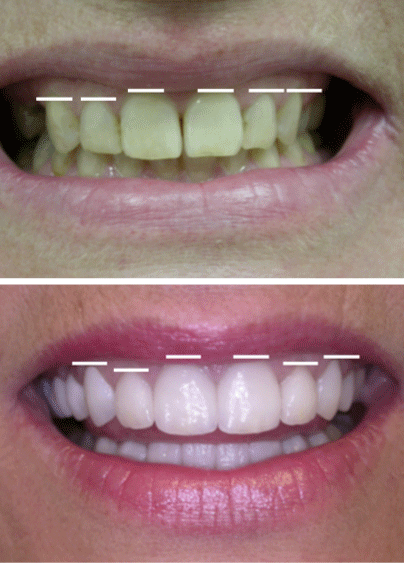 View photos of actual patients before and after getting teeth whitening, a cosmetic dentistry treatment in Columbia, SC. Due to lifestyle habits, diet, or even certain medications, it’s common for teeth to lose their brilliance. Using Zoom!® Advanced Power, Dr. Griffin can help you erase years from your appearance quickly and safely. 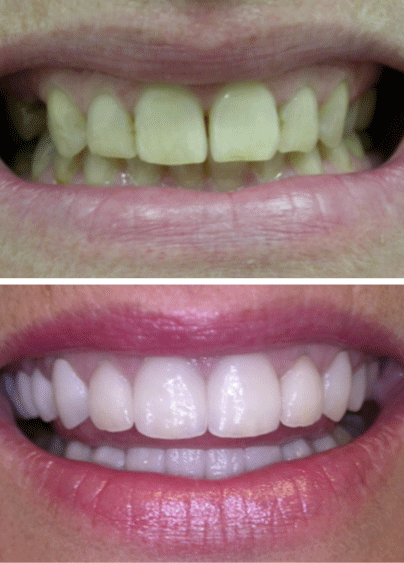 You will find yourself smiling more and proud of the teeth you have when they are even a little bit whiter. Designed to minimize tooth sensitivity during the curing process, ZOOM!® Advanced Power contains a specially-prepared whitening gel that penetrates tooth enamel and removes even the deepest, most stubborn stains. 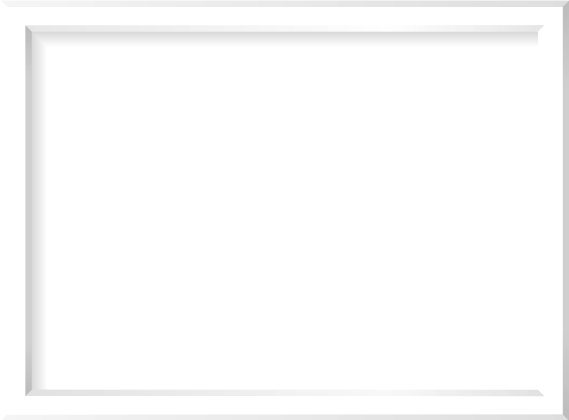 You can expect to see results up to eight shades whiter! 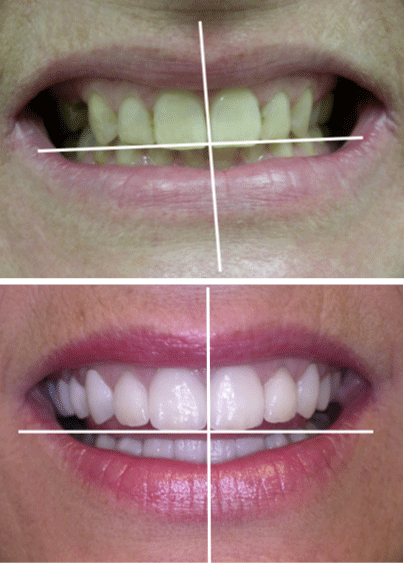 Do imperfections of your teeth hold you back from smiling? 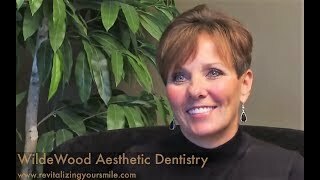 Dr. Griffin offers dental bonding as a solution to mask virtually any tooth blemish. 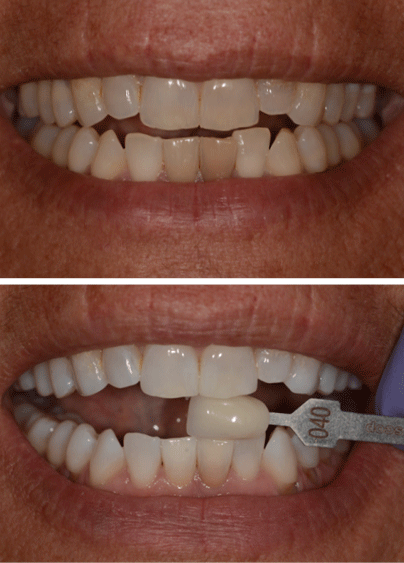 Bonding is a quick, effective, and conservative cosmetic treatment, and a great way to provide you with a smile you’ll love to show off! 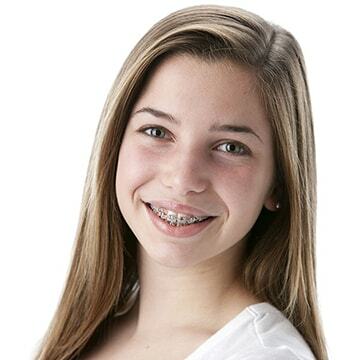 Adults can have braces too–but shh! No one has to know! 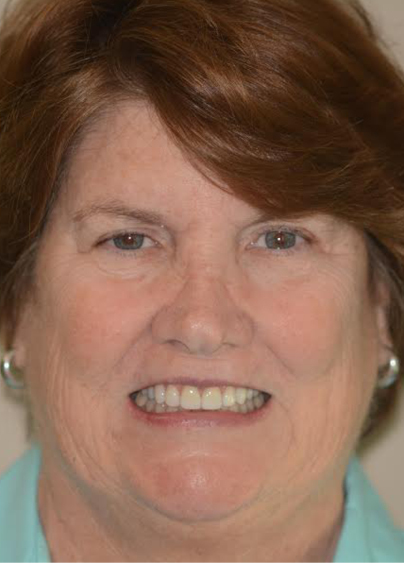 Dr. Griffin is a certified Invisalign® provider in the Columbia area. Invisalign® straightens your teeth using a series of clear, removable aligners. Because the aligners are removable, brushing and flossing are a breeze, and you can eat whatever you want! Plus, without the metal wires and brackets, Invisalign® is more comfortable and totally discreet – no one will know you’re straightening your teeth! Orthodontics is an integral part of treatment for many of our patients, including the more demanding aesthetic or TMJ treatment cases. 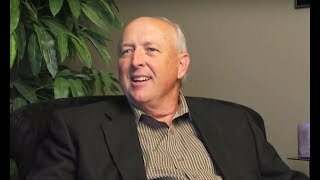 Dr. Griffin has extensive training in all areas of orthodontics and dedicates his time to expand his knowledge through continued education. 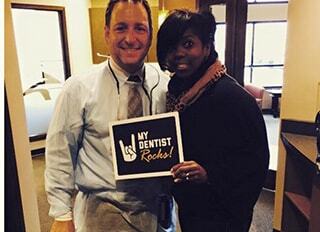 His passion for continued excellence results in amazing smile makeovers for you! Gummy smiles can make your teeth appear too small or disproportional to your facial features, and cause your smile to be less attractive. 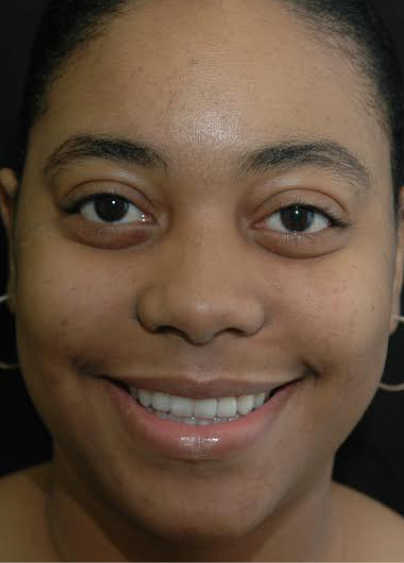 Gum contouring is a simple way to reshape uneven or overgrown gum tissue, improving your smile’s overall look. Gum contouring involves the use of a laser (no scalpel!) to transform the gum line to a more appealing shape. 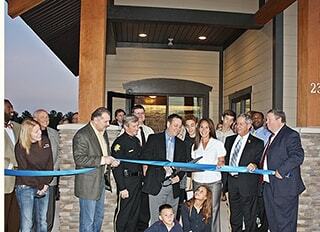 In just one short visit, the gum tissue is altered and sealed without any cutting, bleeding, or sutures. 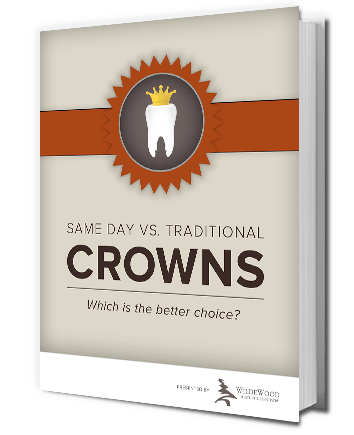 CEREC same-day crowns are a great time-saving procedure. In the past, prepping for, creating, and placing a crown may have taken several visits. 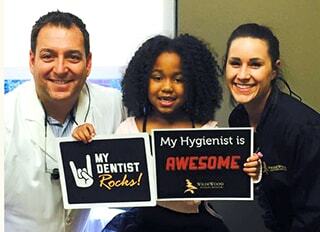 Today, we can do it all in just one dental visit! A Bit of Art. A Bit of Science. 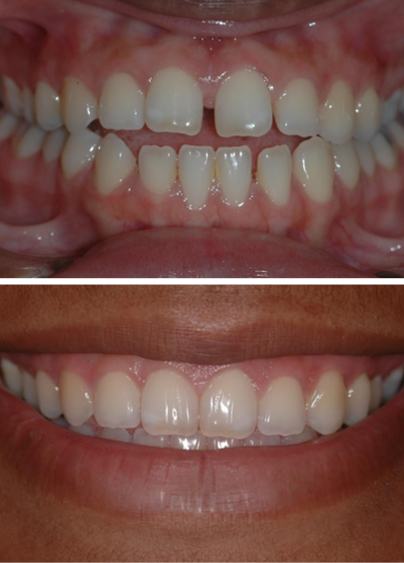 Your perfect smile is within reach with Dr. Griffin's cosmetic dentistry in Columbia, SC. 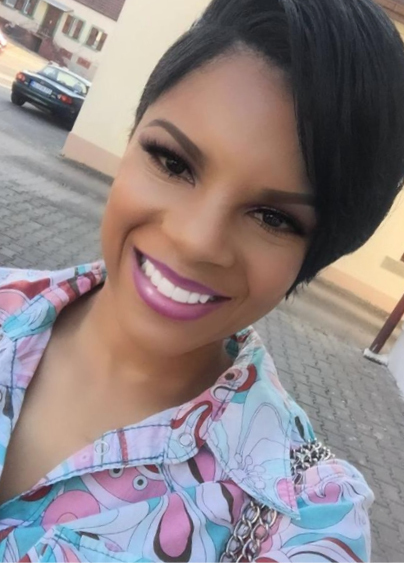 Isn’t it Time You Loved Your Smile?